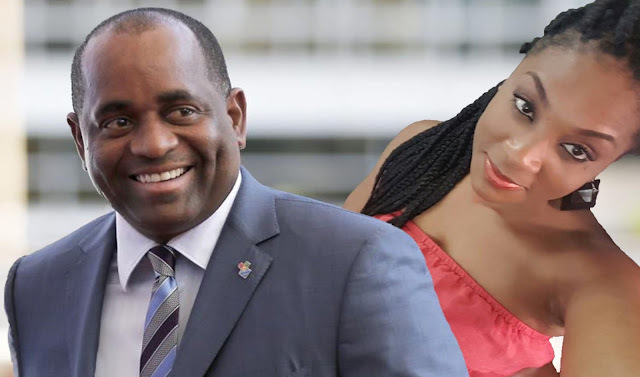 After promising to clean up his diplomatic passport selling and racketeering program, PM Roosevelt Skerrit is again caught in another Diplomatic Passport scandal. 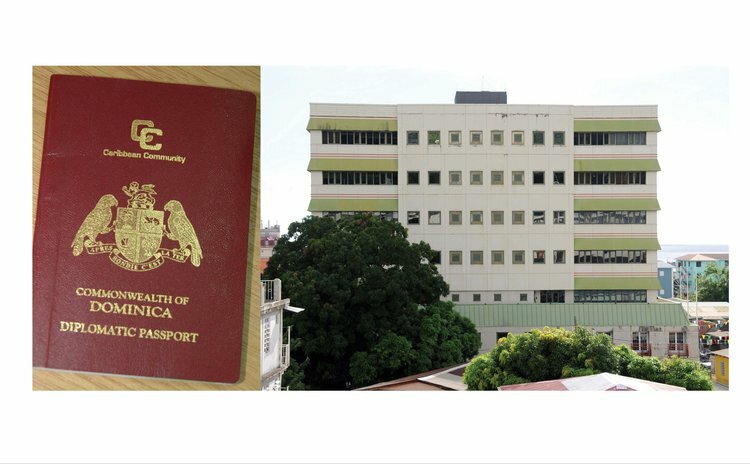 This time PM Skerrit himself has been caught using two separate diplomatic passports with different date of births and many in the international community are suggesting that the two diplomatic passport scheme is really an effort by Skerrit to distort his travelling plans. The question of why the PM uses two separate diplomatic passports is in itself quite worrisome and scandalous however from the evidence in our possession the PM is using two different date of birth (DOB). On Diplomatic passport DP 0000572 the PM DOB is shown as January 8 1972 and on Diplomatic Passport 0000487 the DOB is June 8 1972. Many of us will remember that during the French citizenship fiasco the shameless Tony “Wee wee Pequinio” Astaphan misled the Dominican people when he said that the PM was borne in Guadeloupe in June of 1972. When it was proven that Wee Wee Pequinio was again lying he changed the PM DOB and place of Birth- January 1972, Dominica. But Tony Astaphan is as irrelevant as yesterday’s bathroom visit. The evidence in our possession also shows that the PM Roosevelt Skerrit conveniently employs the diplomatic passports based on the areas of travel. We saw that he uses one diplomatic passport to travel to the United States and other Western countries and then he uses the other to places like Dubai, Pakistan, Venezuela etc. In his most recent travel to Ghana (Trip paid by an entity in Ghanna) Skerrit used one diplomatic passport and on a different leg of that travel he used another diplomatic passport to travel to the United States for the UN engagement where his wife Melissa was seen sitting where she does not belong. Why is the PM moving around with two different diplomatic passports? Did any other PM travel around with two different diplomatic passport and with different DOB. Why is the PM trying to distort his travel plans and way about? 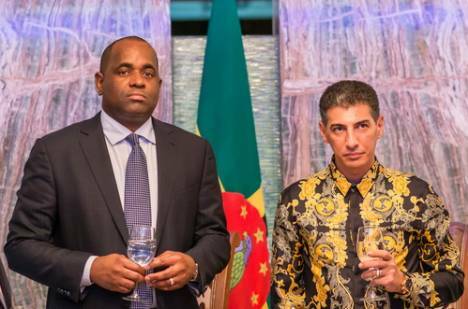 We may also recall the famous Las Vegas swap where PM Skerrit attempted to dump the secret service because he did not want the US authorities to know that he was meeting with NG Lap Seng at a Hotel in in Las Vegas. Based on our sources the authorities are looking at the PM’s two diplomatic passport scheme. PM Roosevelt continues to show us his real character – a deceitful, avaricious and reckless con man. There is no question that the ghosts of the past and present are on Skerrit’s trail and this Machiavellian character that Skerrit has adopted just to remain in power is strictly about survival – a means to avoid possible indictments and even jail time for crimes against the state.